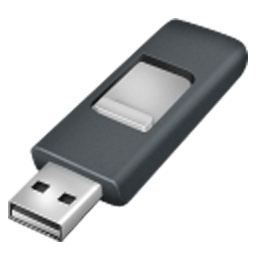 Rufus is a small utility that helps format and creates bootable USB flash drives, such as USB keys/pen drives, memory sticks, etc. 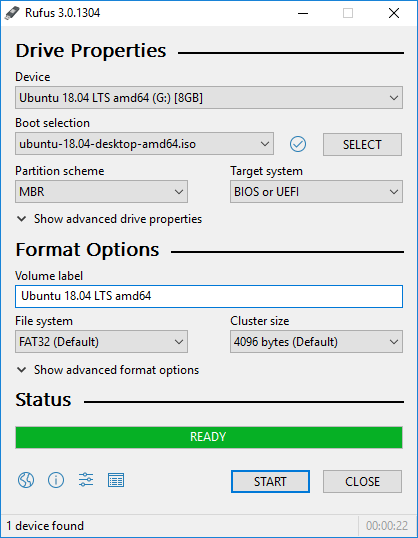 It can be especially useful for cases where: you need to create USB installation media from bootable ISOs (Windows, Linux, etc. ); you need to work on a system that doesn’t have an OS installed; you need to flash a BIOS or other firmware from DOS; you want to run a low-level utility. Rufus is significantly faster than similar utilities and it’s open source and free. All versions of Rufus allow the creation of a bootable USB from an ISO image (.iso). Creating an ISO image from a physical disc or from a set of files is very easy to do, however, through the use of a CD burning application, such as the freely available CDBurnerXP or ImgBurn. Rufus is fast. For instance, it’s about twice as fast as UNetbootin, Universal USB Installer or Windows 7 USB download tool, on the creation of a Windows 7 USB installation drive from an ISO. It is also marginally faster on the creation of Linux bootable USB from ISOs. Rufus supports UEFI as well as GPT for installation media, meaning that it will allow you to install Windows 7, Windows 8 or Linux in full EFI mode. System Requirements: Windows 7 or later, 32 or 64 bit doesn’t matter.